Reduce costs, mitigate risk, and improve the customer experience by uncovering communication insights, then leveraging this knowledge to streamline process automation and a best-in-class production/fulfillment strategy. As an execution engine for business communications, we recognize the importance of working closely with clients' operations groups. Doing so, we uncover meaningful production, inventory and distribution insights that enable us to implement process automation, best-in-class production, and superior fulfillment. The result? A unified execution strategy that enhances customer experience, reduces costs, and mitigates risk. Good communication practices start with insight: what to produce, when to inventory, and how to distribute. DCM uses a proprietary process to categorize and analyze document use in ways that optimize production and storage. We then manage the ongoing lifecycle by producing documents in the right quantities and using the right technology, helping clients reduce total cost-of-ownership. We analyze and optimize production using technology and processes that make it more efficient. We consolidate delivery, improve inventory oversight, and can reduce overage by as much as 50 percent. Empower resources and improve efficiency while increasing visibility into usage and spend. DCM workflow solutions automate print production and warehousing using self-serve platforms like print-on-demand, as well as more complex multi-channel communications. We can also automate the complex process of managing regulatory communications. Solutions like print-on-demand, variable composition and retail campaign management dramatically streamline routine communication processes. In sectors like financial services and energy, we help you meet rigorous standards under the tightest of timelines. With national resources, best-in-class facilities, and seasoned teams, we get it there on time, every time. DCM excels in communication production and delivery across print and digital channels. We comingle warehoused products and print-on-demand; we manage complex kit fulfillment and distribution; and we offer best-in-class e-presentment and digital delivery. No one manages print better than DCM. Outsource part of your production — or your entire print supply chain. 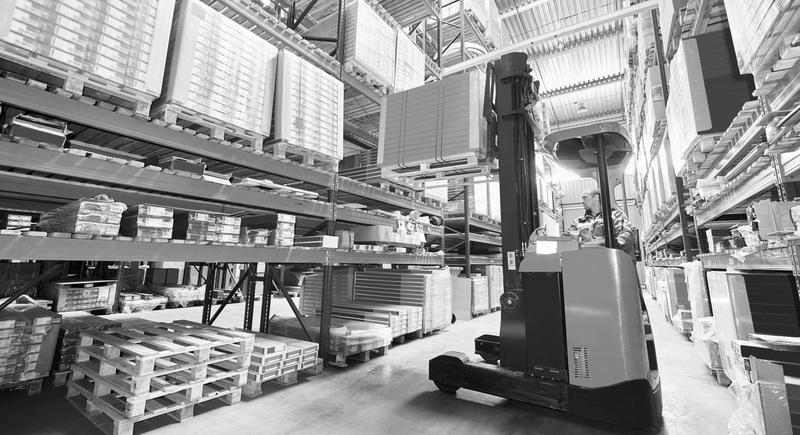 Our barcode and RFID solutions improve tracking, prevent loss, enhance reporting, and increase safety. From one-off campaigns to national programs, our warehousing, inventory management and custom kitting go the distance.